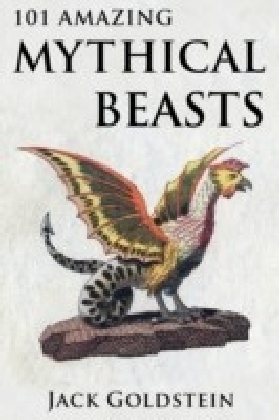 It is 1888 and the foggy streets of Whitechapel, one of the poorest areas of Victorian London, are gripped by fear. Five women thought have been murdered by the same hand, all but one of their corpses terrifyingly mutilated. But who were these women? And who could the murderer be? 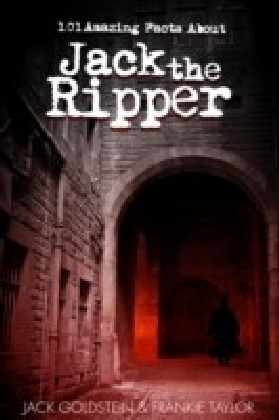 This fascinating book contains over one hundred facts about the awful crimes of the serial killer we all know as Jack the Ripper. 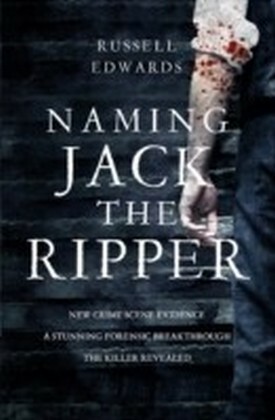 Organised into sections covering each individual victim, clues to the Ripper's identity, possible suspects and more, this is an excellent addition to any classic crime fan's bookshelf.